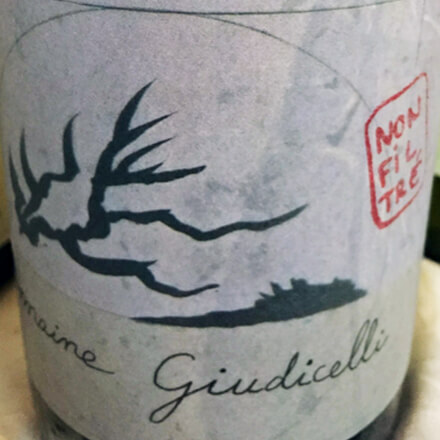 From the clay and limestone of Corsica’s Patrimonio AOP comes a pretty spectacular vermentino. 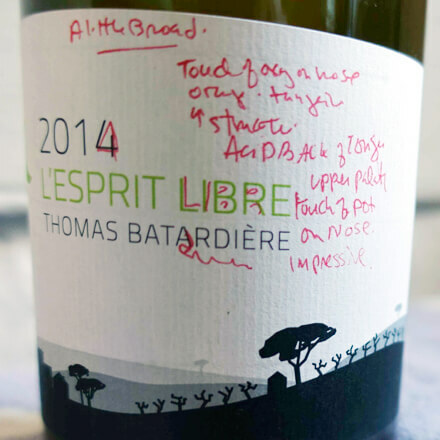 The domaine has been biodynamic for a decade, and this wine has everything I want from an island white, the sea salt and the blossom of the wind kicking it up, the freshness and the depth. From three parcels of schist and vines between 16–90 years old comes a broad, horizontal, delicious wine. After a touch of pot on the nose comes the orange and tangerine acid on the upper palate. Impressive bottle. His first certified biodynamic is in 2015.